Exploring your new surroundings is a great way to burn off that pent-up ‘car-ride’ energy. 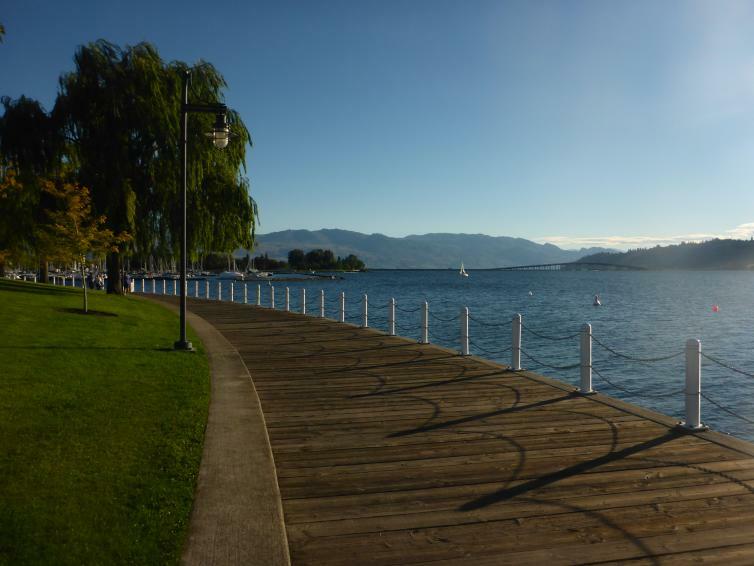 Take a walk, run or pedal along downtown Kelowna&apos;s lakefront boardwalk to Waterfront Park. The broad boardwalk meanders along the water’s edge with perfectly landscaped gardens, public art, and plenty of city views. Once downtown you are never too far from a wide variety of tasty frozen treats. Hand-crafted gelato, premium ice cream, and gourmet ice pops, formed using locally grown fruit, are only a few of the options that will bring a smile to everyone’s face. If you’d like to add some lakefront luxury to your family getaway Manteo Resort Waterfront Hotel & Villas is just the place. Garden and lakeside villas feature a separate bedroom with ensuites so that family members can also enjoy some quiet time. After a swim in the indoor or outdoor pool, a private balcony offers a relaxing space for family game night. 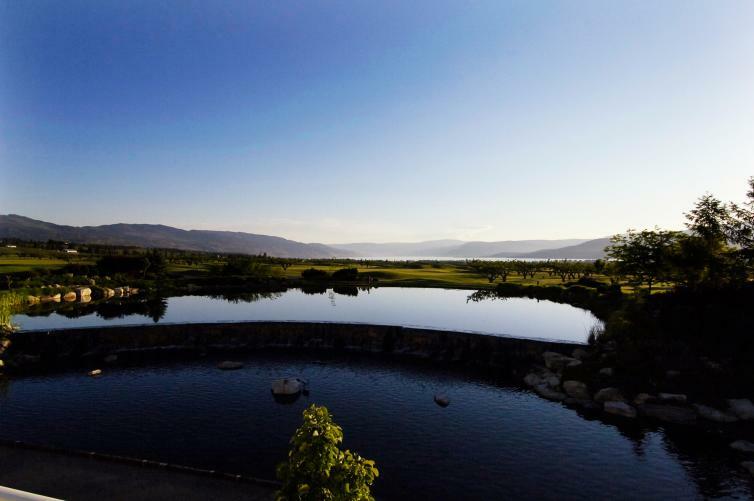 A stay at the Best Western Plus Wine Country Hotel & Suites places you in the heart of West Kelowna, steps from Two Eagles Golf Course & Academy, local restaurants, and a short drive to numerous vineyards. 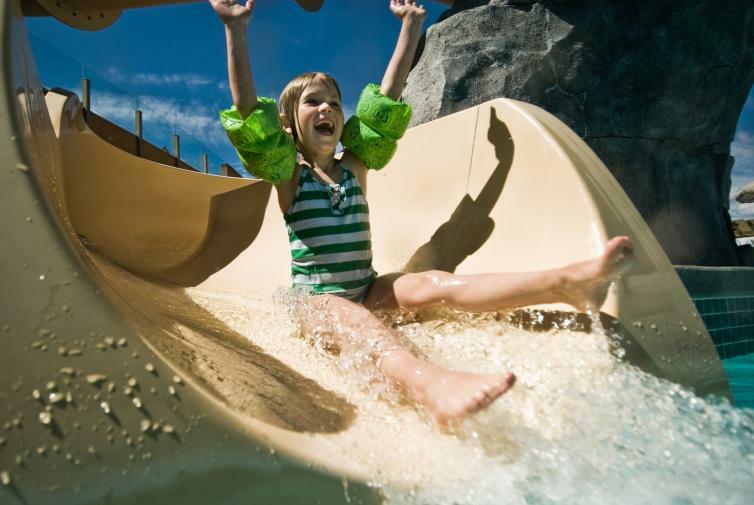 This family-friendly hotel has suites and an indoor pool with a waterslide for endless fun. The complimentary daily hot breakfast will get the whole family fuelled up for the day ahead. Golf is a great opportunity for the entire family to get together. Anybody can play and unlike most sports, you&apos;re never too old for golf. That means if you start playing together now, you’ll always have a chance for family time on the links. Flexible scheduling, customized instruction or special adult and junior camps are all available and will get your golf experience off to a terrific start. You may all approach the game differently, but that is what golf is about. Enjoy some time outdoors, learning together. A wide range of instruction programs are available at Gallagher’s Canyon, Okanagan Golf Club, The Harvest, and Two Eagles Golf Course. 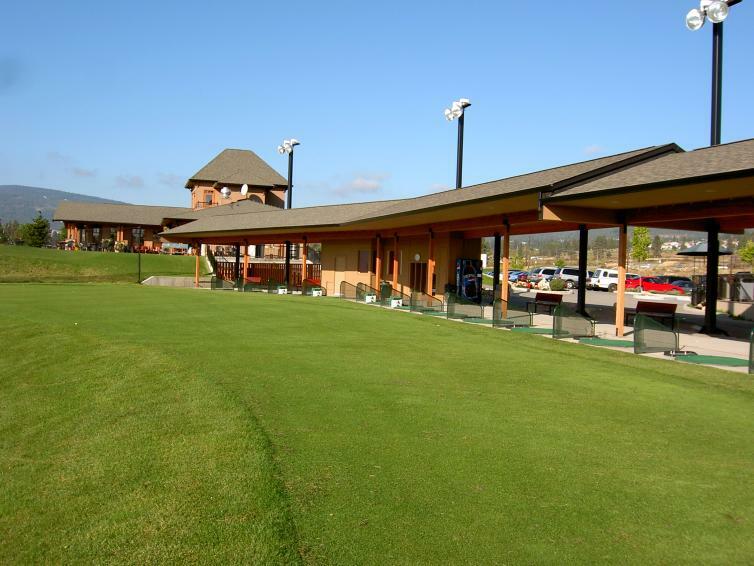 Experienced PGA of Canada teaching staff will ensure that your time is both rewarding and fun. Several other Kelowna facilities also offer lesson programs. After your lessons, stay a while to savour the views. With friendly service and great food, the golf course clubhouses offer the perfect end to your day. Okanagan-inspired menus are available from some of the region’s best chefs. The clubhouses are stocked with local craft beer and wine for you, with kid-friendly menu options also available. We all agree that a day of golf in Kelowna goes hand-in-hand with sipping your favourite Pinot. For those of us who play and love golf, we know it’s a game you can play with your kids forever. The time you spend learning this great game together in Kelowna will be a getaway you won’t soon forget. 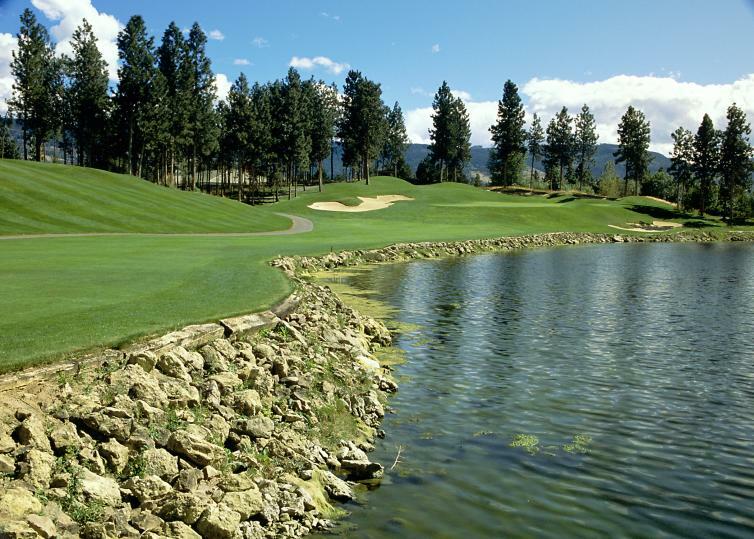 Start planning your Kelowna golf getaway.